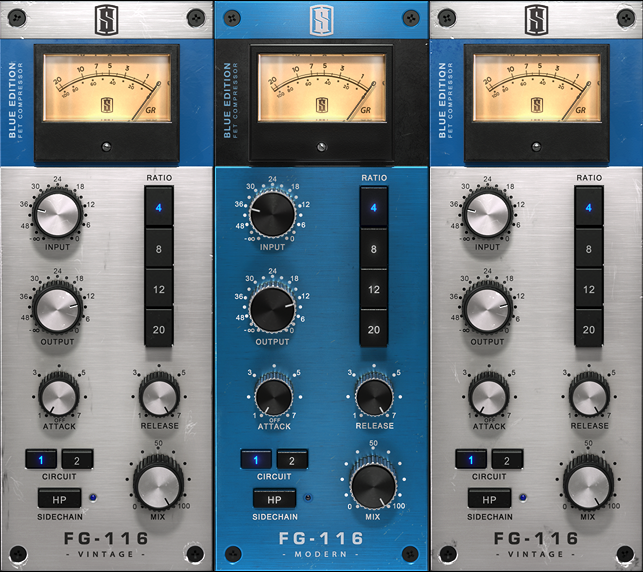 FG-116 Blue Series, Software compressor from Slate Digital. 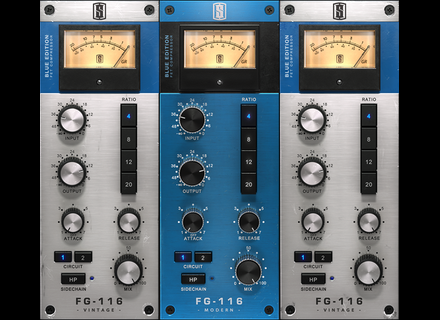 The FG-116 Blue Series claims to add the tone of two vintage REV A Blue FET compressors as well as two 'hot rodded' modded Blue FET compressors to your digital audio workstation, for use with everything from lead vocals to drums and almost everything in between. While its normal MSRP is announced at $199, the FG-116 Blue Series is currently available at the special intro price of $149. More details at Slate Digital's website. Toontrack Seventies Prog EZkeys MIDI Toontrack presents Seventies Prog EZkeys MIDI, a new piano MIDI bank for EZKeys. DiscoDSP's Bliss updated to v1.0.4 DiscoDSP's Bliss has been updated to version 1.0.4, including several fixes and a few changes.